Shaving has been around for a long time. In the 4th Century B.C. Alexander the Great, an early proponent of shaving, ordered his troops to do it. Alexander had observed that beards were a martial liability for soldiers; if you didn't remove your own facial hair, your opponent would do it for you—by using your beard to grab your face. Two dozen centuries later, in 1930s Germany, a fellow named Max Braun was also concerned with removing men's facial hair, though in a more civilized manner: Using precision-machined blades and a small electric motor. 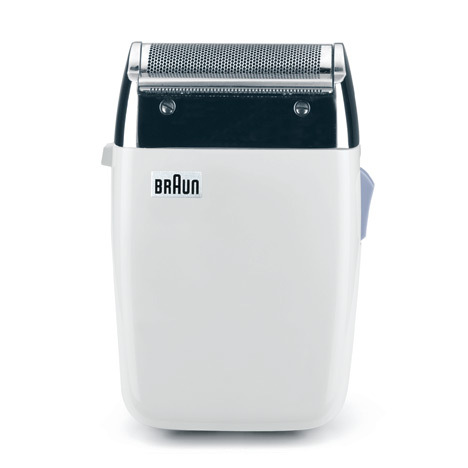 Using an electric machine rather than water and lather to shave your face was a fairly new concept, with the electric razor having been invented only the decade before in America; but Braun knew he had the technological know-how to produce a competitive device. 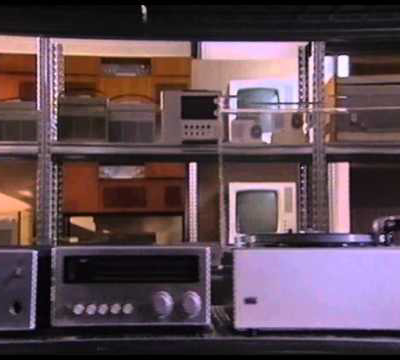 That was because Braun was already on the cutting edge, if you'll pardon the pun, of manufacturing; he'd been running his own successful engineering and manufacturing firm since 1921, cranking out radio components and eventually, entire radio sets. 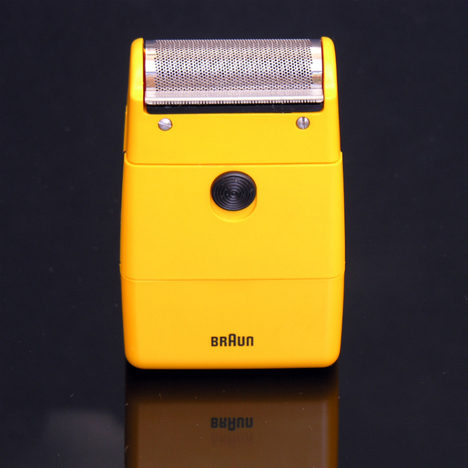 By the late 1930s Braun had completed his own novel design for an electric razor, and worked out how it would be produced. Unfortunately, there was also a war brewing, and all German industry was shortly pressed into miltary service. 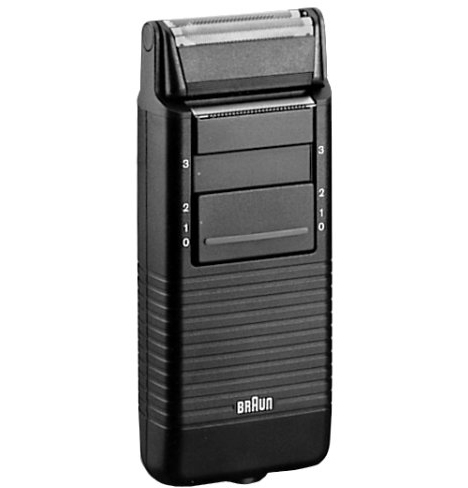 Braun's electric razor was shelved for the time being. Whereas war had promoted shaving in Alexander's time, during Braun's, it temporarily sidetracked it. Nevertheless Braun stuck to his goals, and rebuilt his factory after it was destroyed in the war. 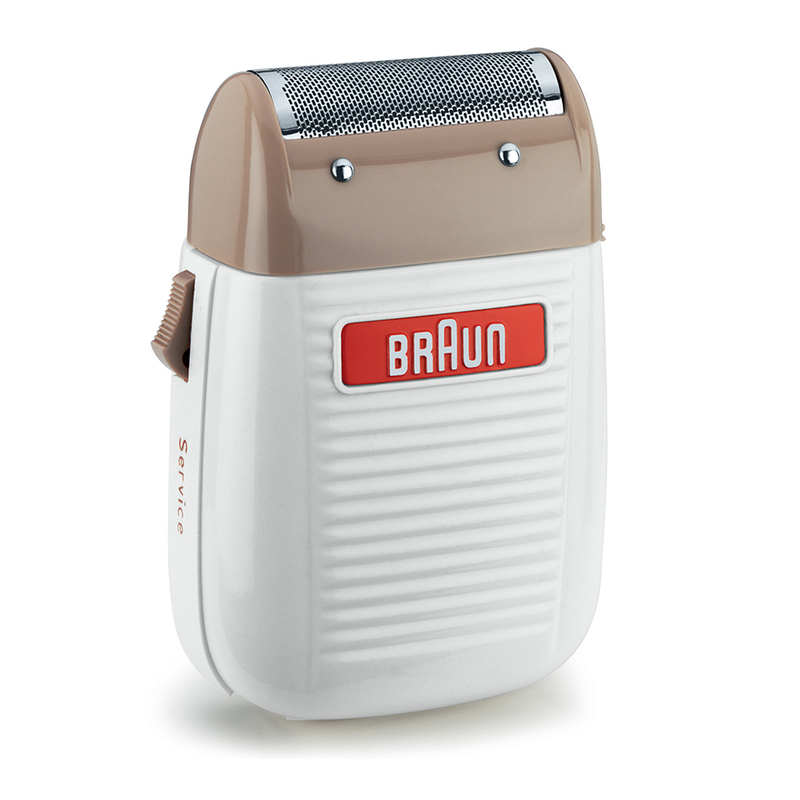 By the late 1940s he had rebuilt his operation, and by 1950, he finally embarked on his mission to see the world filled with clean-shaven men using Braun products. The innovations his company spawned changed men's shaving forever. 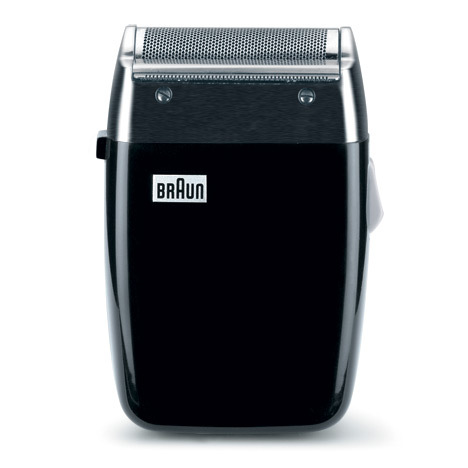 The S 50, Braun's first electric razor, was an auspicious start for the category. Max Braun had developed a key design innovation: Whereas competitor's models had a comb-like metal layer that shielded the user's skin from the blades beneath it, the S 50 featured a thin, perforated metal foil that covered the cutting blades. When the user placed this surface against his face, his facial hair went through the holes and was trimmed by the blades. This foil was thinner than the metal combs on incumbent devices from Schick and Remington, and therefore provided a closer shave. 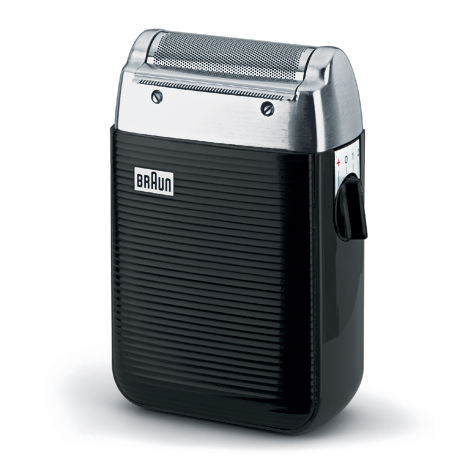 It was a clear-cut case of superior design and better manufacturing techniques providing a better product, and Braun's foil innovation in shavers persists to the current day. Though the S 50 was a hit, Max Braun was not a man to rest on his laurels; working with youngest son Artur, who had apprenticed in the engineering department of the company, they quickly followed up with the S 52. It featured a wider shaving head, a more powerful motor and an aluminum casing. Sadly, Max Braun passed away shortly after completing this design. Following Max Braun's unexpected death, Artur Braun temporarily filled his father's design & engineering shoes, while elder brother Erwin handled the business end of things. 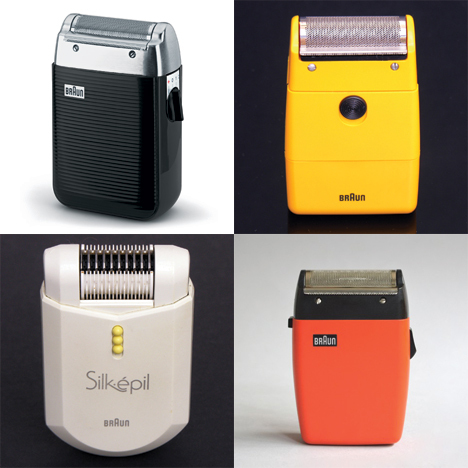 Artur's first shaver design was the 300, which was squatter in shape and decidedly more refined in form. It signified that the Braun brothers were ready to advance the company by branching out into new forms, as the 300 was a clear design departure from the previous model. After a recruiting drive by Erwin, a Braun design team had begun to take shape, led by Fritz Eichler. On the shaver front, their first order of business was to revamp the model 300. 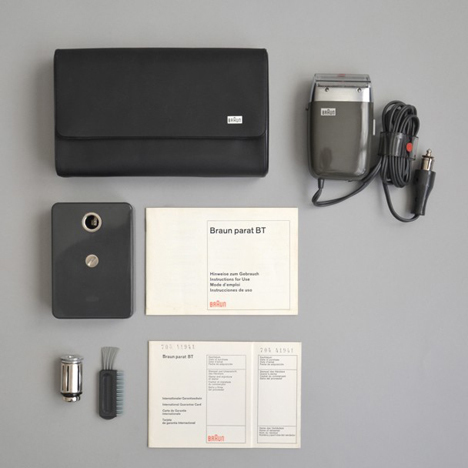 This initial design foray was tentative; Artur Braun and Bodo Futterer were still involved, and with the input of Fritz Eichler (and Dieter Rams who, though he had been hired as an architect, was subsequently given product design responsibilities), the device received only slight cosmetic changes. The logo on the 300 Special DL3 was streamlined into a more modern-looking rectangle and the top was colored brown. 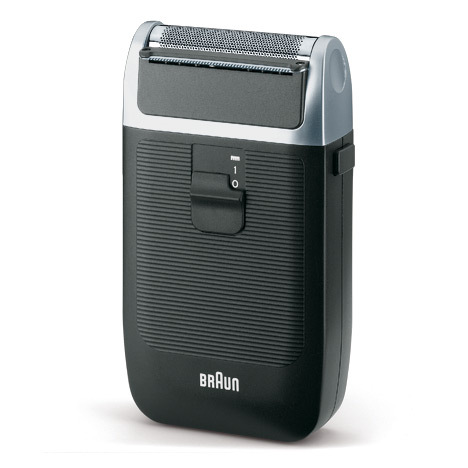 With the combi DL5, Braun's electric razor designs were slowly becoming more confident. The logo was made smaller and placed off to the side, letting the form do most of the talking. The grip striations of the previous model were refined into thin, more subtle grooves, which spoke of finer machining tolerances. The colored top of the 300 was ditched in favor of the original chrome finish, and a technological innovation was added: A fixed-position trimmer appeared on one side of the head, thus earning the "Combi" title. Confidence aside, the Braun shaver's form was still trying to find itself. In 1958 Gerd A. Muller's S60 upgrade grew taller and thinner, while ditching the grip striations altogether. In 1960 Muller dialed it back in, designing the SM 3, a shorter and squatter version of the S60. The height fluctuation might suggest he was second-guessing himself; but in fact the SM 3 was just the quiet before the storm, as what was about to come next would blow the doors off of the sales books. 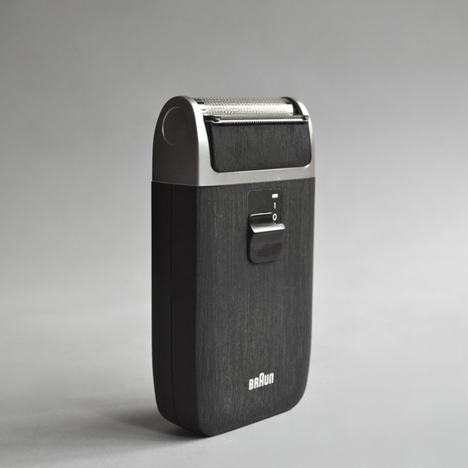 Muller, together with designer Hans Gugelot of the Ulm School of Design, collaborated to create one of Braun's best-regarded electric razors. The foil atop each previous model had been manufactured by perforation, that is to say, punching holes into a solid sheet. But here Braun's engineers used electrotyping, a production method whereby the foil is created chemically, into a predetermined shape. For the first time the apertures in the foil didn't need to be shaped like the tool designed to pierce it, but could be made whatever shape one could imagine. And what Muller and Gugelot imagined were little hexagons, thus giving the model its name. There was another bold design departure, this one via input from Fritz Eichler. The Sixtant SM 31 was black. Prior to this electric razors, and indeed everything meant to go into bathroom, was white or cream; soap-colored. The bathroom was a clean place where people went to get clean, and that was associated with white. But this magical, substantial object Braun had created, containing a sturdy motor that kicked into life confidently when the switch was activated, was a precision machine, a tool for men's grooming. The Sixtant SM 31 smashed all previous sales records, selling eight million units. The Commander SM 5 was a technological departure: It featured rechargeable batteries, a significant engineering achievement at the time, that now allowed freedom from cables. Fischer would later go on to take the battery-operated Stab series in a more radical direction. 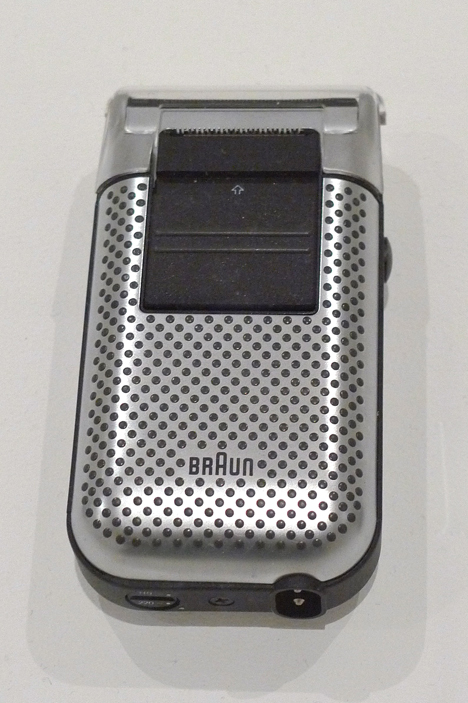 Here we see that Braun's designers were afforded the freedom to explore. With the Sixtant BM, Fischer added a gridlike grip texture and the ergonomic experiment of a centrally-located control button for the trimmer. Rams' return to electric razor design, in collaboration with Fischer, yielded the parat BT SM 53. It resembled the Sixtant SM 31, but came in an olive color and had the option to go wireless, as it could be operated via regular household batteries. 1968 also saw the arrival of Fischer's radical-looking Stab B3, a travel shaver with a sleek, cylindrical form. 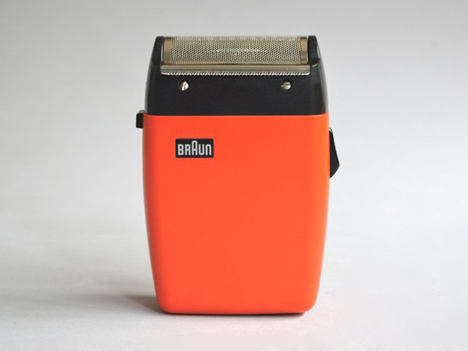 Perhaps the most minimalist of all Braun's shavers, and an indication of the design department's willingness to experiment with completely new forms. Fischer's experimentation continues with the Sixtant 6006. 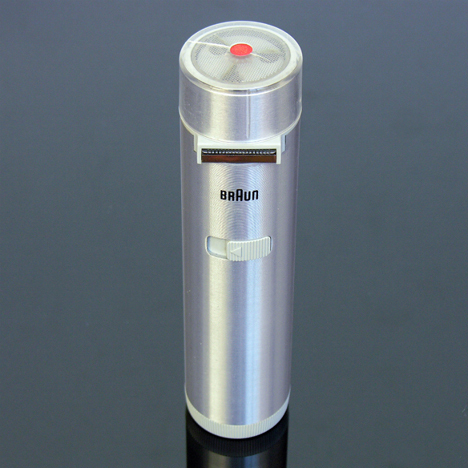 The trimmer control button in the center is made rectilinear, whereas the grip has become circular and recessed. The sides are nearly ramrod-straight, losing the taper of the previous model. As another indication of the latitude given to the designers, the same year as Fischer's Sixtant 6006 also saw the wildly different Cassett design from Florian Seiffert. It could be had in bright red or yellow in addition to the basic black, and the shape now tapered towards the head rather than the bottom. Seiffert again adds bold colors in this update of the iconic Sixtant SM 31. Notice he's also, in a twist, rendered the shaving head black rather than chrome. Here we see a bold departure: The black form is now ringed by chrome, and for the first time the head assembly screws are hidden from view, providing a more sleek exterior. The final shaver to feature tight horizontal striations as a grip feature would be the Sixtant 8008. Also note that we see a new type of slider button, bisected by a physical ridge offering purchase to the thumb and featuring a small cutout serving as the indicator. The design is really going down to the millimeter level. The Sixtant 4004 was a further-refined version of the 8008, losing the ribs altogether to become starkly minimalist, but still with the unique slider button cut-out as indicator. 1982 saw a radical advance in Braun's manufacturing capabilities, which enabled the hard/soft body of the Micron Plus Universal. The sleek steel body was covered in soft, rubbery black dots for grip. The power button was also now combined with the center slider button; slide it up one click to turn the razor on, slide it up another click to swing out and activate the clippers. Ullmann's update to the Micron yielded the Vario 3 Universal, which saw a taller but thinner form factor, reduced the spacing of the grip bumps and went with a monochromatic body. In terms of modern recognizability, it is probably about tied with the Micron Plus Universal. 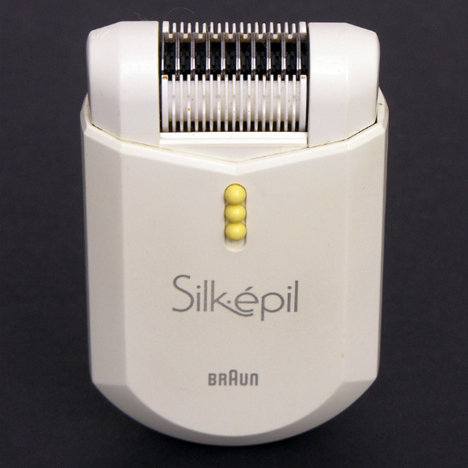 By 1989 Braun had already sold their 100 millionth shaver, and prepared to enter a new market: Hair removal for women, not via shaver, but by epilation. 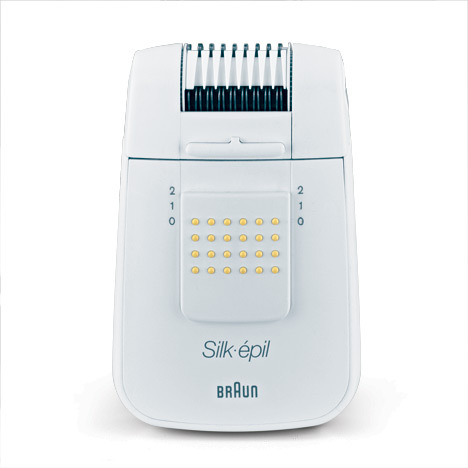 The Silk-epil EE1 was a strikingly new, modern-looking device that removed hair via an array of motor-powered tweezers. The unusual power switch, comprised of three brightly-colored spheres, was unlike anything Braun's design department had produced to date. The '90s brought more experimentation. Ullmann's Flex Control 4515 Universal featured a dual head, the world's first, as well as visual feedback: Red and green indicator lights revealed the charging status. The Flex Control 4010 was a minimalist version of the 4515, opting for subtle horizontal lines recessed into the body rather than raised dots. 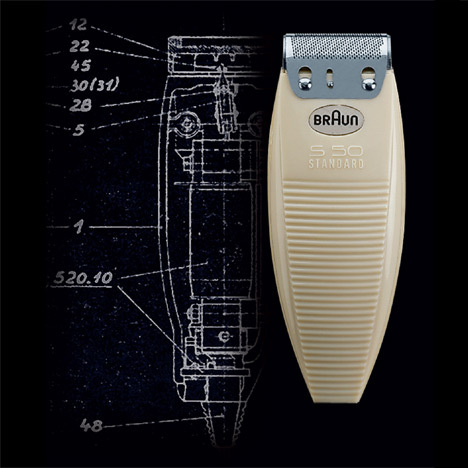 The grip harkens back to some of Braun's earliest electric razors. 1995 Silk-epil EE 300 Peter Schneider With this update to the Silk-epil line, the button echoes Braun's grid-of-dots design language from earlier products, while adding the rational touch of printed numbers we first saw on the Flex Control 4515. 1997 Silk-epil EE 90 Peter Schneider The shape of Braun's women's epilator had already been softened in the last iteration, and here Schneider added a dash of color to visually offset the perimeter, similar to what we saw with Florian Seiffert and Robert Oberheim's earlier Intercontinental model. By 1999 the age of translucent plastic had arrived. Ullmann's 370 Pocket Twist Plus was see-through and experimented with a rotating switch. 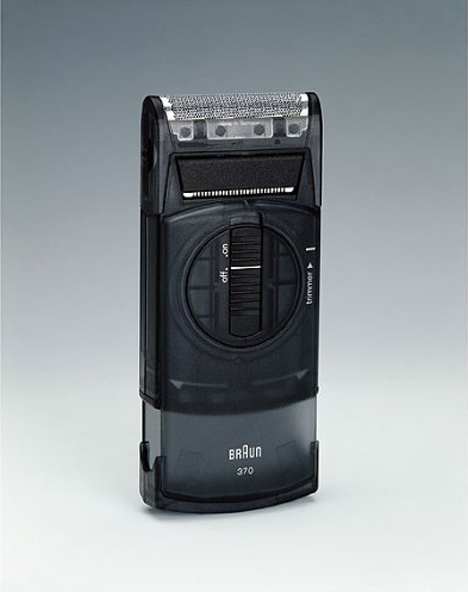 In 2001, Braun introduced another technological innovation: A self-cleaning electric razor. 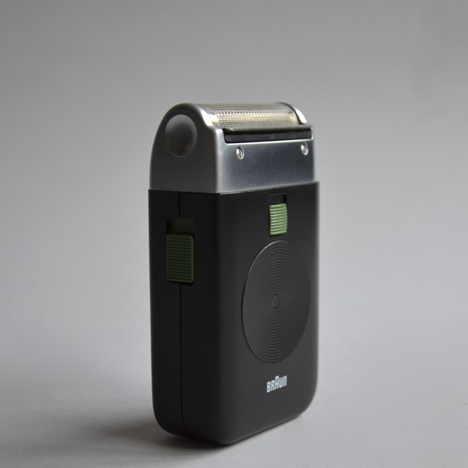 With the Syncro System 7680, the user inserted the shaver into a base that circulated cleaning fluid and could also be used to charge it. The shaver's tilted attitude was not for style; once again form followed function, as the angle better enabled the draining of the cleaning fluid. 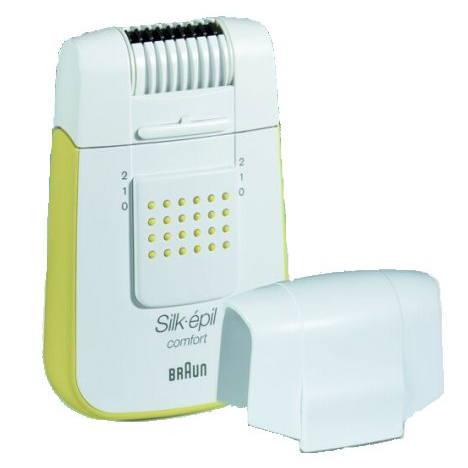 By 2002 Braun's epilator had received a design overhaul consisting of a pastel palette and a much more organic shape. 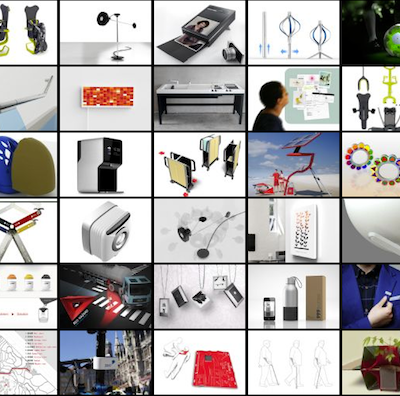 The flowing form was a departure from the relatively hard-edged shape of electronic products at the time. 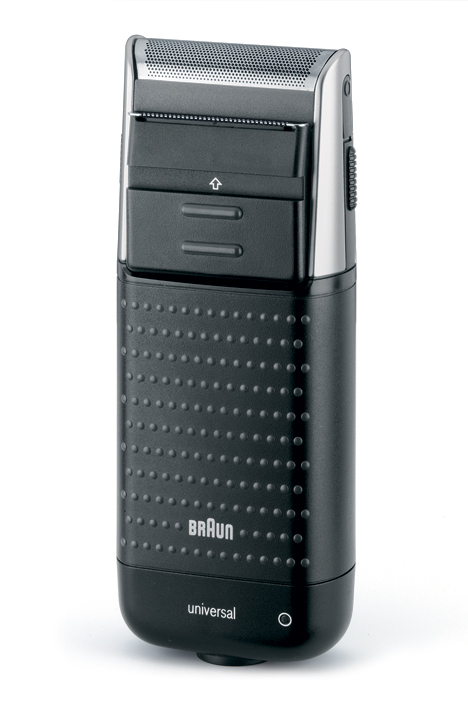 Braun's men's shaver, too, has evolved into an object packed with technology that Max Braun could never have dreamed of. 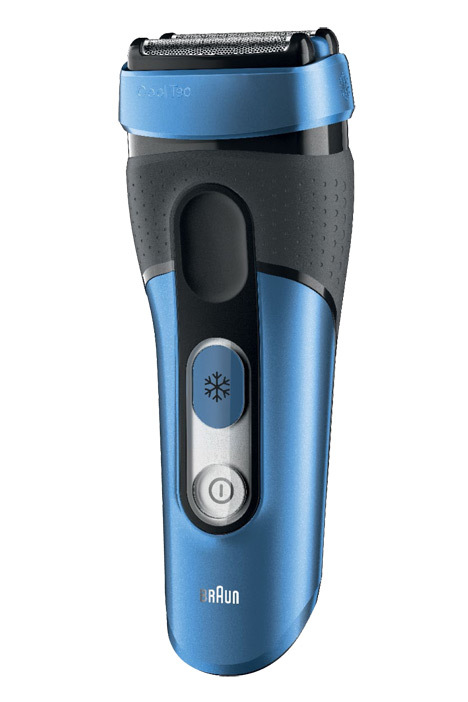 The new CoolTec's twin shaving heads are separated by an aluminum cooling bar; When activated via the snowflake button, an internal thermoelectric cooling device begins drawing heat away from the cooling bar; as it comes into contact with the skin, reducing irritation. 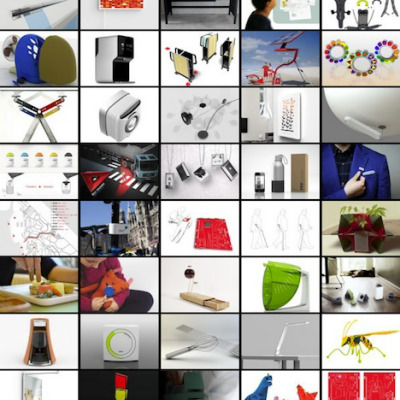 By 2013 the Silk-epil has evolved into a much more sophisticated device. 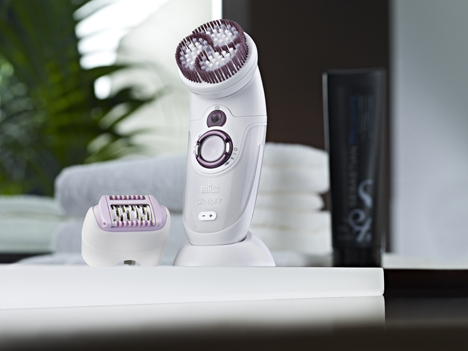 The more substantial body shape holds an array of technology: In addition to the tweezer array in the now-pivoting head, the Silk-epil 7 features sonically-operated exfoliation brushes and a series of massage rollers to ameliorate the sensation of the epilation. It can also be used in both wet and dry situations. 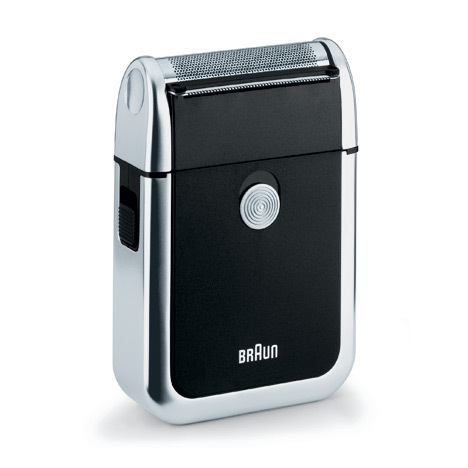 Regards Braun shavers: Recently, I have returned to using my 1991 Braun 5569U shaver and am enjoying it's 1+5/8" wide hair trimmer for use on my neck under my beard every 3 or 4 days. My 1999 6550 is not doing so well but the trimmer was a useful 1+1/8" width. I note that the new 5030s and 190s trimmers are only 7/8" wide. Strange. But, these razors are more aerodynamic than my earlier ones. Why? Easier to handle? Really? My earlier razors are simple rounded rectangles. Hmmm...like all the iPhones that everyone loves so much these days. 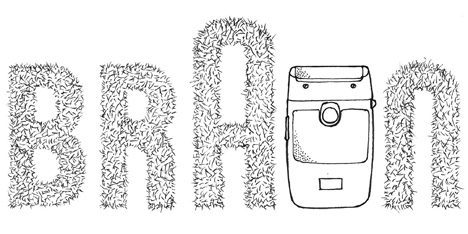 I suggest here that Braun should reconsider it's earlier no-nonsense design thinking. I have a Model 5211. I have been using it daily for so many years that I can't remember when I bought it. Does anyone know when this shaver was made? 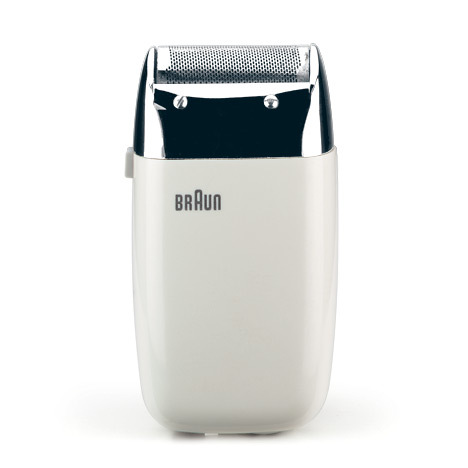 Thank-you Braun for a great shaver. I'll miss it when it dies. The 5211 was produced in 1981, it was a popular model in Europe. Like many, I started with the Remington XLR shavers out of high school. 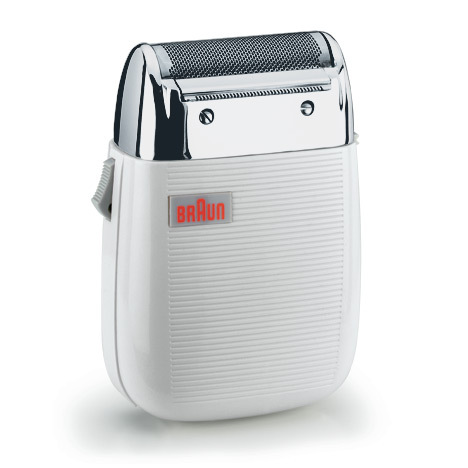 In the mid-80s, my wife bought me the Braun Micron Universal, a beautiful shaver and my first exposure to battery-operated. Now, most shavers are plastic and battery-run, but I have been able to buy electric only as my battery shavers die out. 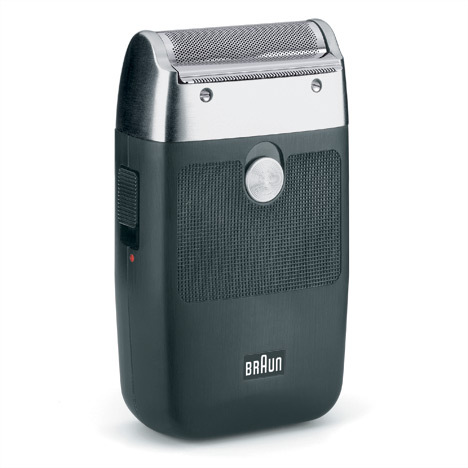 I have the cheapest Braun made (130s-1) electric that cost less than $20, and I received as a product test reviewer, the Braun 9095CC, a very expensive shaver. I find both shaved about the same, though the more expensive one was more appealing to look at. 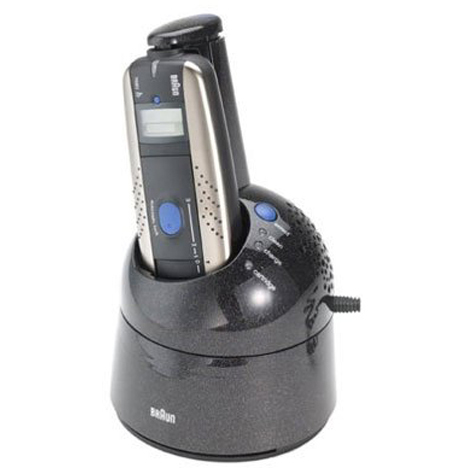 Fortunately, I have been able to procure (online) new electric shavers, but it is hard to find as the three major makers (Remington, Braun, and Phiips) make one electric version, the rest are battery. As someone who doesn't like to have to wait for charging, dying motors, or throwing the shaver out when the battery permanently fails, the electrics are a welcome relief. It is too bad Remington, Braun and Norelco don't make high-end electrics and with the quality of the early models like the Micron Universal. I have a 1999 370 PTP TB Roland Ullmann and need to replace the single blade....can anybody help me please? where I can get one and what the serial number do i need? The original foil will be very hard to find, but there are aftermarket compatibles. You can check directshaverparts for those. 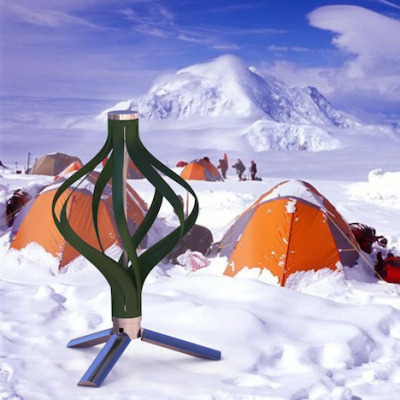 Who actually designed the 2006 360 Complete? I understand it evolved from the Braun 8585/8595 Series shavers. Used my Sixtant SM 31 for 35 years. After tha tI bought a new model wich only lastes 2 y.
and trust I can use it for another 20 y.
I have the shaver shown in the 2001 Synchrosystem 7680 picture above, but, for purpose of ordering a new foil, I don't know if it is a System, 1, 2, 3, 5 or what> Can you identify it? You need the 7000/8000 Series 30B cutterblock and Activator SmartFoil, for the 7680 Shaver. Unfortunately, they are only available now as NOS. I'm still using my 7680, it's nice to see how much of its design can be traced back over the years. Also, the rotating part locks the switch so it cannot operate accidentally when stowed. It's not a rotating switch on the 370 PTP TB; the bottom part of the casing rotates to protect the foil when stowed. The switch is a slider.